C-Tube (colour your own fluorescent tubes) Coloured highly transparent film formed into a lay-flat sleeve easily cut with scissors. Quick and easy to install, manufactured in a strong and durable film making a very bright, inexpensive and attractive display light. Used in architectural, retail, leisure, display and entertainment lighting industries. Folds flat for convenient storage and shipping, the easy installation saves time and money. 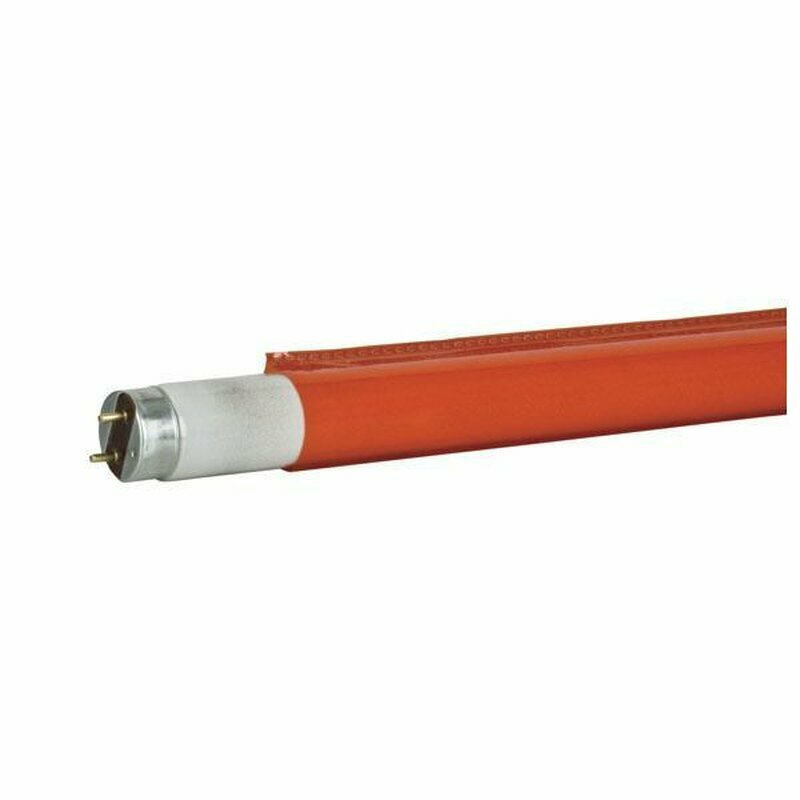 C-Tube is a coloured highly transparent film sleeve that slips over fluorescent tubes to change their colour or correct or remove ultraviolet transmission. They're an excellent and economical choice to simulate neon, reduce glare or to colour correct. Fluorescent lamps generate high levels of ultraviolet energy, which is detrimental to colour dyes in fabrics, paintings, drawings, other artwork and colour in general. C-Tube is available as an extremely effective clear uv film shield for protection in museums and art galleries. Use alone or layered under a coloured C-Tube sleeve to protect the colour from prematurely fading.